I have only had a few of these in 20 years of collecting and dealing. Wonderful condition and dated 1963. All parts Marked PX/PX 12 the base markings are 706L PX 63/2 MOD. 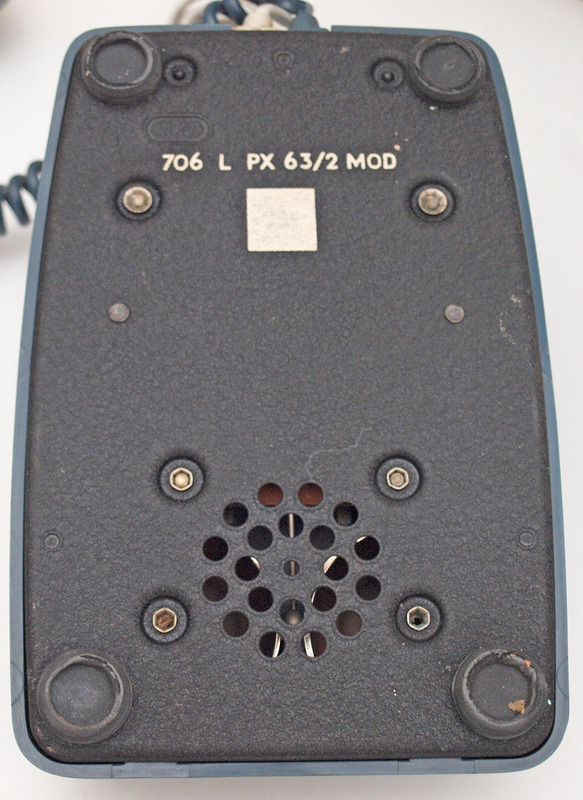 The dial microphone and receiver all dated 1963. I have not restored this one yet but all it will need will be a clean and light polish to bring it back to its original condition. The line in is not original and so will add blue GPO specification round plastic line in with a UK telephone plug socket. Picture is in un-restored condition but will update as soon as complete. 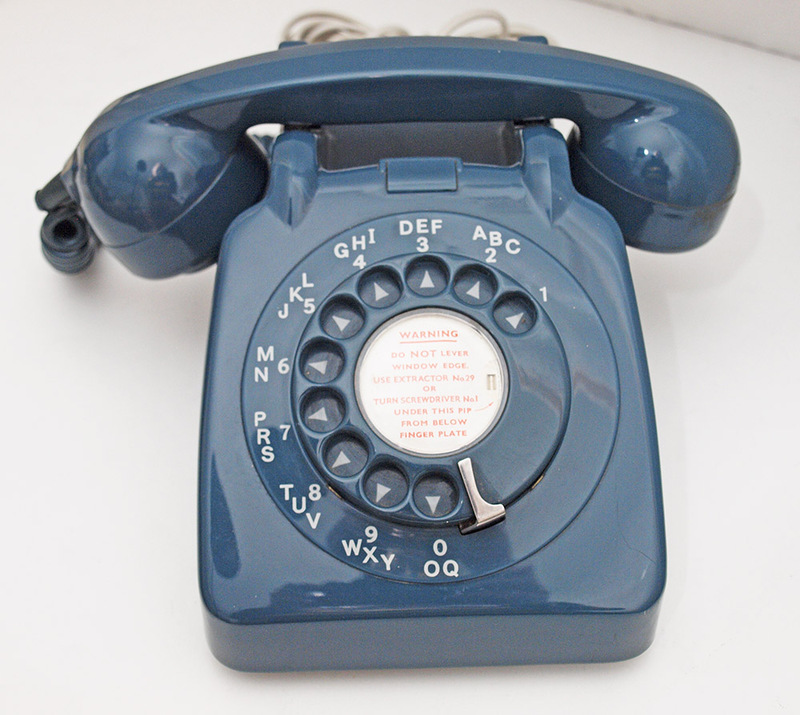 A collectors telephone and so if you want it don't hesitate.